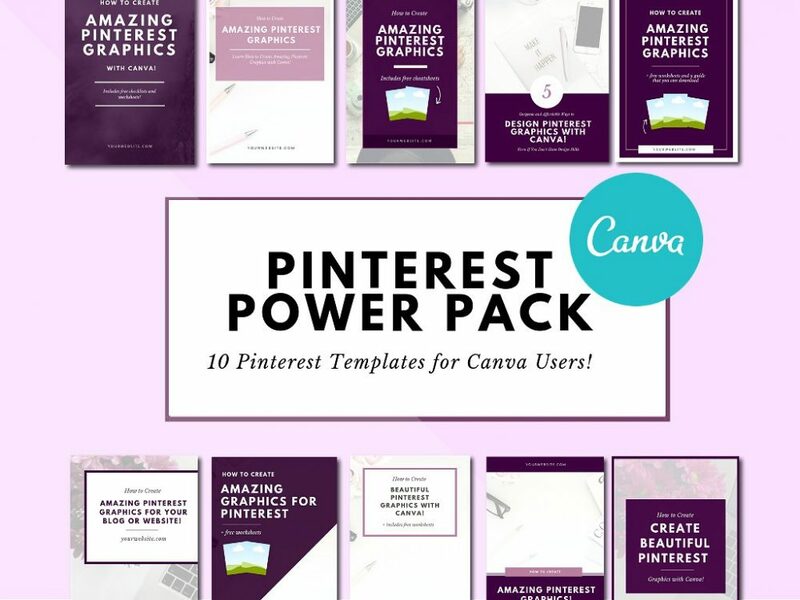 Ready to start using Canva for graphic design? 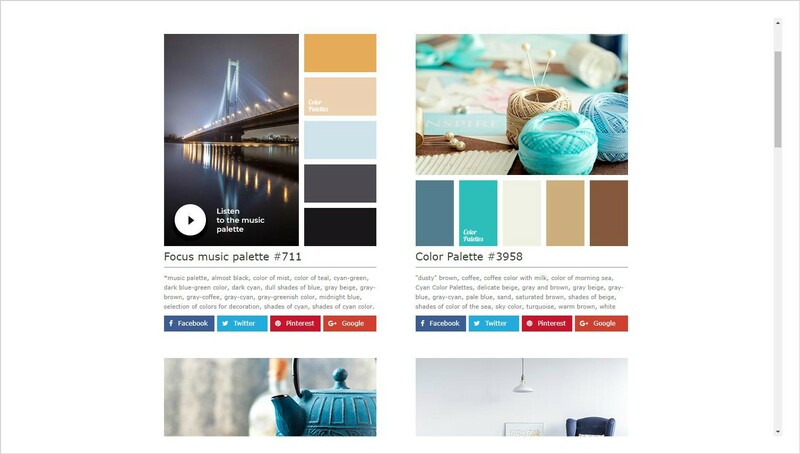 Awesome… Consider this post as a Canva 101 design guide and resource for beginners and newbies. You guys already know that I believe Canva is one of the most powerful design tools for DIY designers. If you’ve just started your Canva journey, there are several design rules that you may want to consider. Whether you want to use Canva to design beautiful ebooks, to make your own worksheets, or to design your brand identity I believe you will find these tips useful. If you are design challenged and running your business on a lean budget, neither of these options are appealing. This my friends is the beauty of using Canva for design projects. 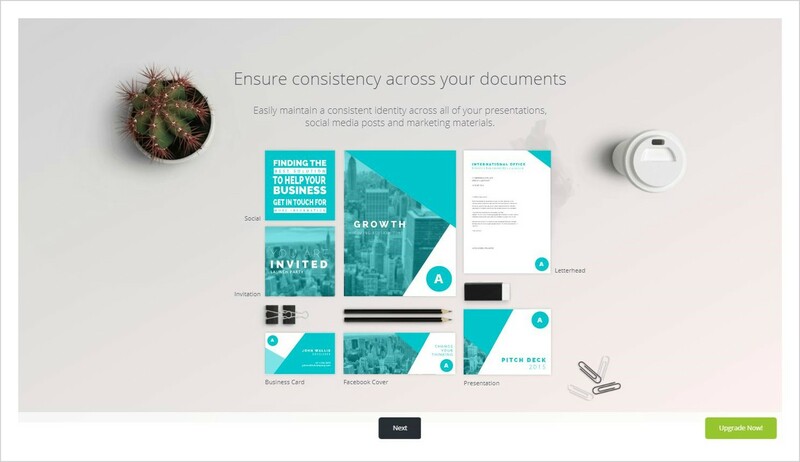 Canva is chocked full of thousands of pre-designed templates created by design professionals to make your life easier. 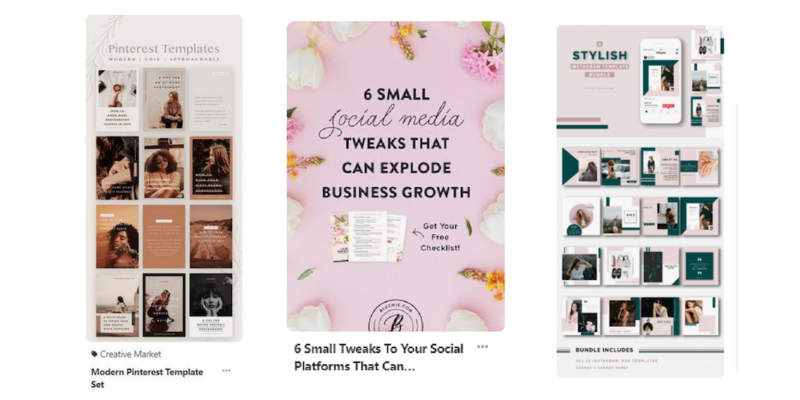 Instead of creating designs from complete scratch, in Canva you can simply click on a template, add it to your workspace, then crank out gorgeous designs in minutes! 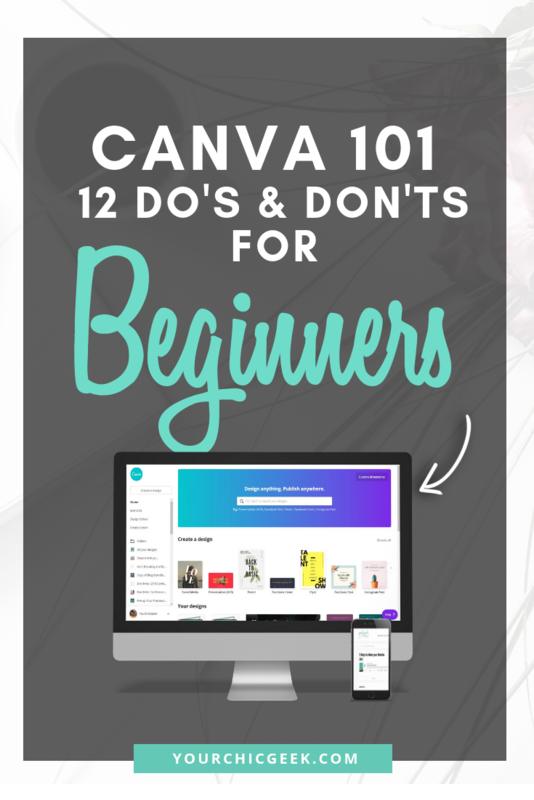 In this Canva 101 post and round up for beginners, we will discuss the 12 Dos and Don’ts for newbies getting started with the platform. Instead of starting from scratch every time that you want to create a new design, start using the “Templated approach”. This just means that in Canva, you can simply create a design template then use that design over and over again in your branding. Here’s an example of my blog post image template. 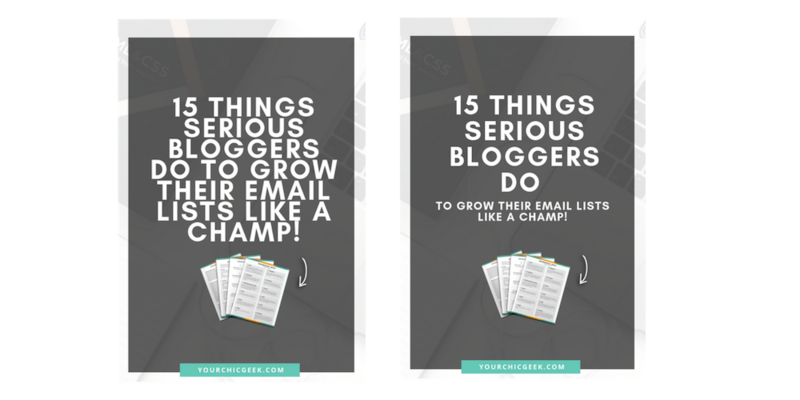 As you can see I created one design that I use repeatedly to brand all of my blog posts.. This way when peeps see these images marketed on social media they know that it’s from the “YourChicGeek” brand. One of the biggest mistakes that folks make with using Canva is trying to do too much with their designs. One of the best ways to stand out and get your designs noticed when using Canva is to stay on brand. This just means that using the same colors, fonts and design aesthetic on your designs will help you stand out easier and plus create a “cohesive” brand that your audience “recognizes easier”. As you can see from this image, the person that designed these brand assets stayed “on brand” by using the same colors, fonts and design aesthetic. 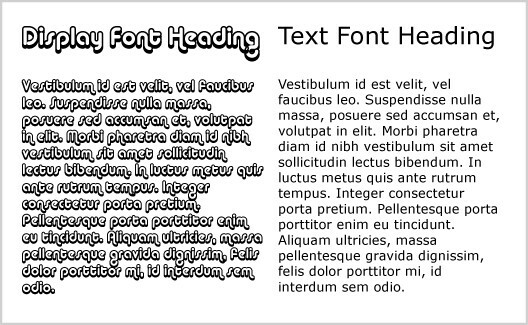 Some designers go all out when selecting fonts to use in headings and body texts. 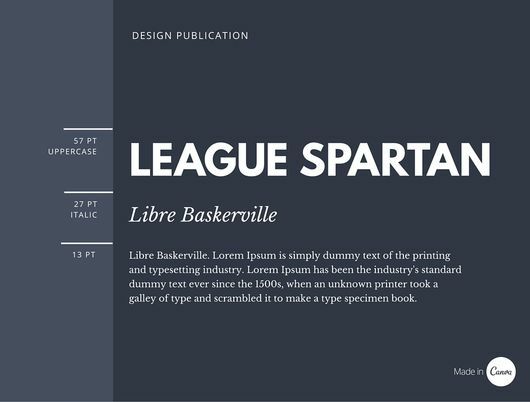 However, it’s important to utilize a few typefaces that are simple, legible and interesting. Using too many typefaces will create brand confusion since the human eye isn’t equipped to read multiple fonts at once. 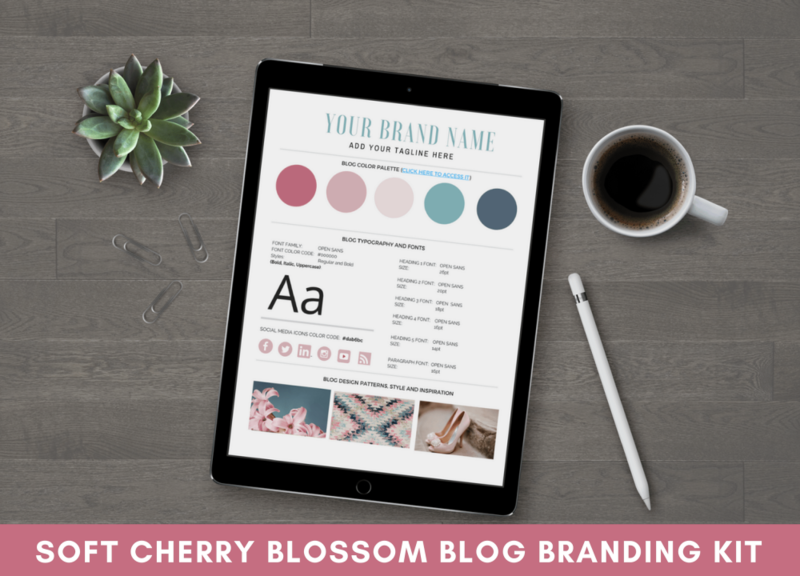 Therefore, when using Canva for design its best to select a couple of simple fonts and use them for your brand. The great thing about Canva guys is that you will get access to pre-selected fonts that you can easily apply to your designs (like the ones shown below). One crucial Canva 101 design rule states that simplicity is the ultimate design sophistication t shoot for. You do NOT have to go crazy pants peeps with your designs in order for them to look good. A lot of the designs that I’ve seen that get the most shares and engagement on social media are very simple with limited colors, fonts and such. You can see from these designs that they are all beautiful — but here again simplicity goes a long way with them. The great thing is that with Canva, it’s easy peasy to create simple designs. All you have to do is choose a template and customize it to your liking. Some designers overlook the importance of selecting a good color scheme for their various designs. However, using an appropriate color structure introduces some much—needed brand cohesiveness to your designs. One Canva 101 design principle to stick to with DIY design projects is that your color scheme should include a few primary colors (maximum of three) coupled by some extra secondary colors to maintain brand consistency. 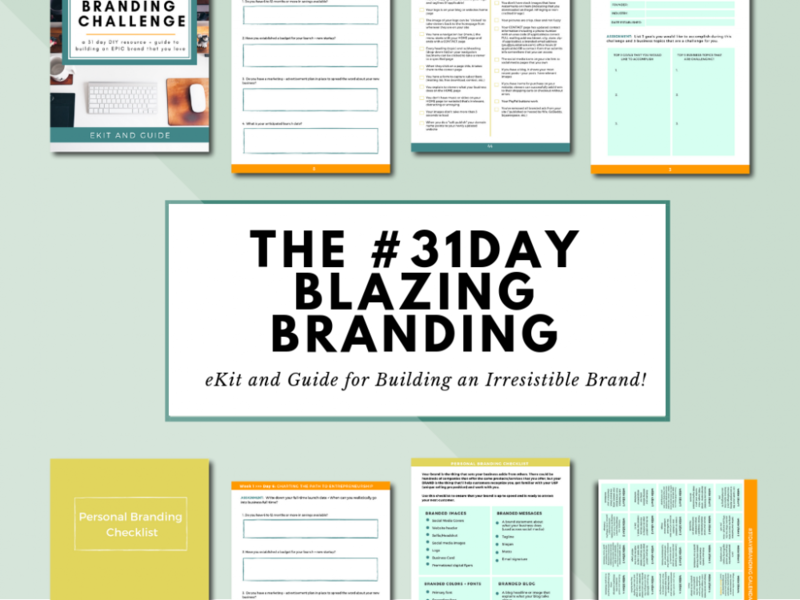 One of my favorite tools is I cover extensively in my Blazing Branding Academy design tutorials and even my own designs is Colorpalettes.net. The FREE version of Canva is amazing. There will come a time in your DIY design journey that you will need access to more advanced design features. This is where upgrading to Canva for Work will be beneficial. Designers who use Canva for the first time often get carried away by the wide assortment of fonts that exist in the platform. To get a consistent brand message out there to the world. This is why it’s important to avoid using fonts that do not pair well together as it will make your designs difficult to read. You’ve probably come across a body of text that’s poorly spaced. Spacing refers to the process of adjusting spaces that exist between characters and lines. Proper spacing ensures that your text looks neat and orderly. The great thing with Canva’s design tool is that you can use their spacing tool to adjust character spaces and spruce up your design. You can see from this example that the “after” design (with more whitespace) looks a lot cleaner and aesthetically pleasing to your audience. An important Canva 101 design rule states that your designs should attract your target audience. Before you start designing, ask yourself: “which audience am I targeting?” Next, create a design that would target that audience. If you’re creating a flyer for a children’s concert, use design elements that are fun and appealing to kids. This would include fun and playful color palettes, icons and other design elements that would cater to a children’s audience and etc. 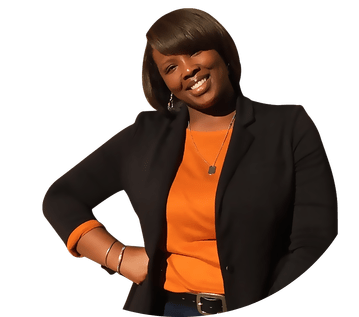 Another example would be if you have a coaching business that primarily targets women, then using more “feminine” color palettes and graphics would work for that type of branding. This could include pastel color palettes, images with women on them and the like. 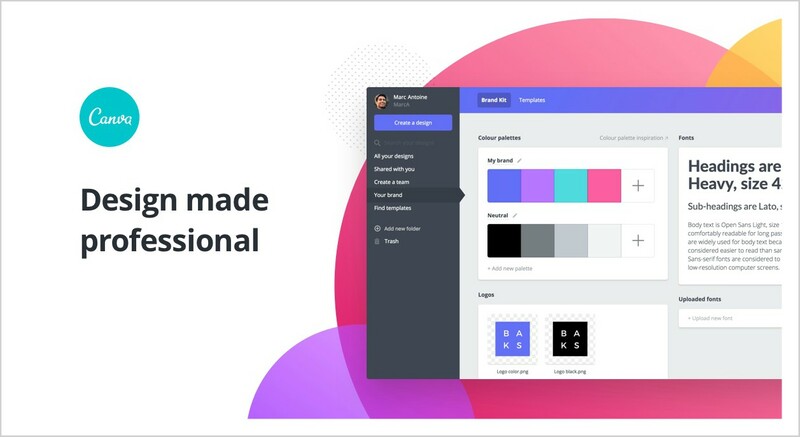 There is no need to try cramming 15 different design elements onto your visual design projects with Canva for them to look good. The best way to communicate with your target audience is by creating simple yet effective designs that are easy to spot online. It’s a Canva 101 design rule that should never be broken. You may think that the more the better, but in the DIY design world (and from most of the designs that I’ve seen) less is more my friend. So two logos, 5 images, and 10 colors is not necessary unless your brand’s style guide has these assets in it. Have you ever heard of a term called sensory overload? Well my friend, when you try using too many colors in your designs, this is what will happen. A color scheme with too many colors in it will make your designs look super busy and unappealing. But, here again, it’s better to “err” on the side of caution and stick to using no more than 3 colors than risk using too many. Using too many colors in your designs as it will make your designs look unprofessional. Most designs don’t need a huge mix of fonts for them to look good. As a Canva 101 rule of thumb, use a maximum of two or three fonts within your design. Using five fonts or more causes your design to look unprofessional and poorly constructed. To maintain well-organized designs, please consider using different fonts sparingly. One of the things that always recommend peeps in the Blazing Branding Academy is to use a style guide. If you’ve never heard of style guides, they are basically documents that you can use to keep your designs in order and on point. Not using a style guide will cause your design projects to be all over the place and leads to brand confusion. So one of the resources that you should include in your brand arsenal is a style guide. If you’re not sure how to create one, this blog post will help. 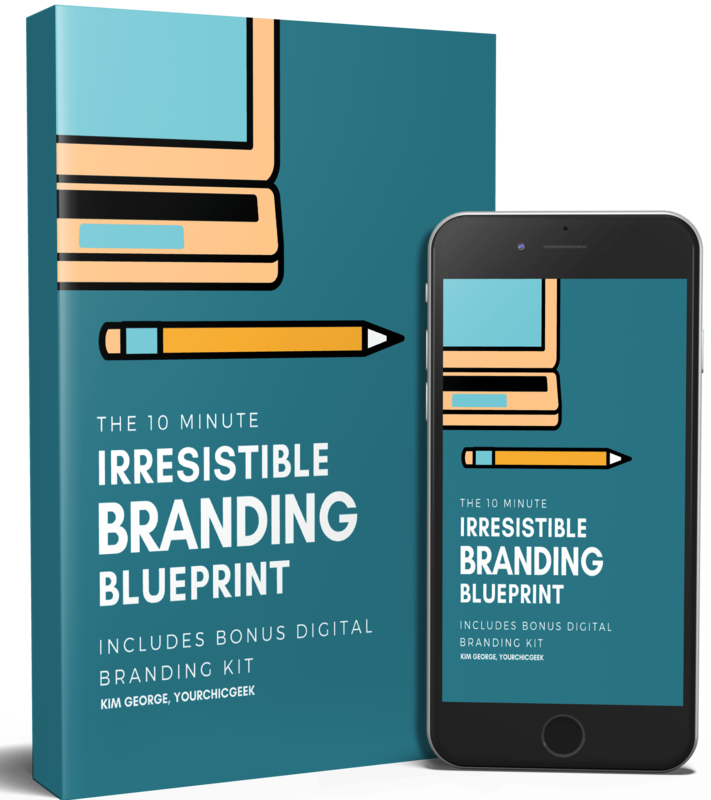 These my friends are Canva 101 rules are crucial for beginners and intermediate designers as well. They’ll help you to improve your design skills immensely. 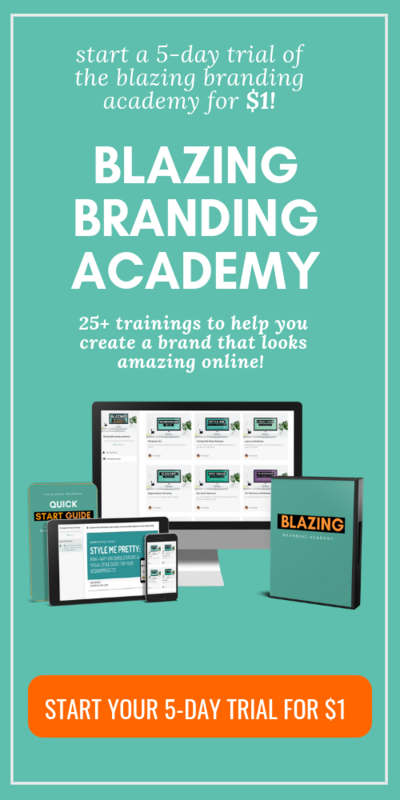 If you are struggling with graphic design and branding, here are some EPIC DIY training and workshops that will help you get started. Are you Using Canva in your Business? 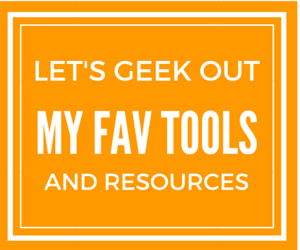 I would love to know if you are using Canva for your graphic design projects? Or are you planning to use Canva at some point? If you are using Canva, I would love for you to share your tips for using the program that have helped you the most.